Our moms at home work, cook and worry for us which counts on their body, mind and soul. Not for a single moment they think about themselves but you know that their beautiful face is showing signs of ageing. One wonders how they can stop those signs of ageing or reverse time and look better and fresher with age! Afterall we all want the best for our moms while the moms want the best for us. 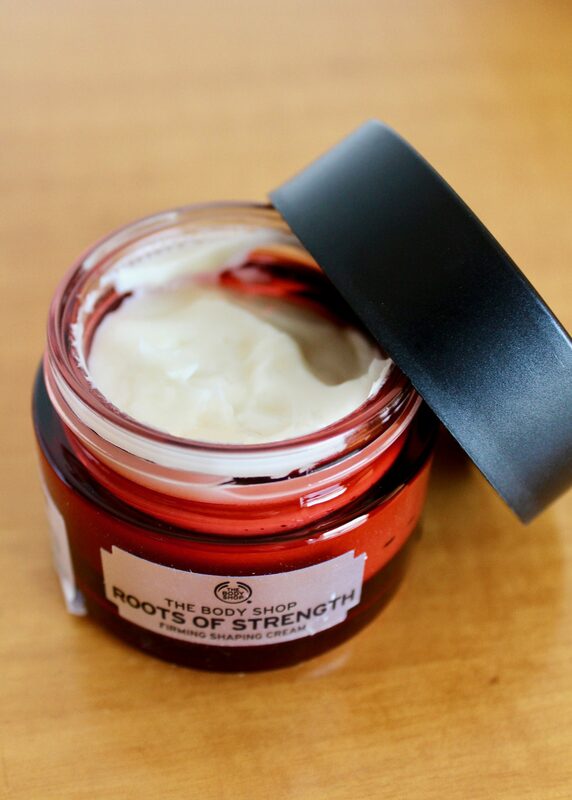 Recently I gifted my mother the Roots of Strength range by The Body Shop which is inspired by Chinese medicine for firming, shaping and making the skin look younger, fresher and better everyday. All the ingredients in this range (which includes 3 products- a Firming Shaping Essence Lotion, Firming Shaping Serum and Firming Shaping Cream for the face) are of natural and Chinese origin infused with 3 powerful plant roots namely ginger, ginseng & ruscus root to restore skin’s strength and shape plus provide it with a youthful glow. The ginger, ginseng and ruscus root are the core ingredients used for their re-plumping, firming and stimulating properties respectively. It is a water based light lotion which is completely non-greasy and to be applied after cleansing. 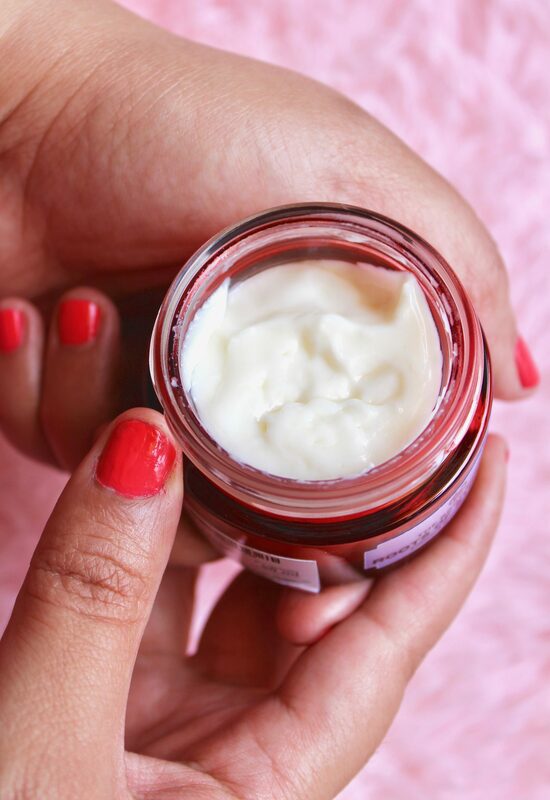 The lotion feels very light and pleasant on skin and leaves a moisturised feeling on the skin. The essence prepares and activates the skin for the benefits of the 3 step firming and shaping routine. With regular use, the skin feels smooth, soft, radiant, glowing and has a refined soft moisturised texture as if it has been well fed. The second step after the Essence Lotion i.e. the serum is very important as it helps in reducing wrinkles in just four weeks of regular use. This serum is made with 99% ingredients of natural origin. 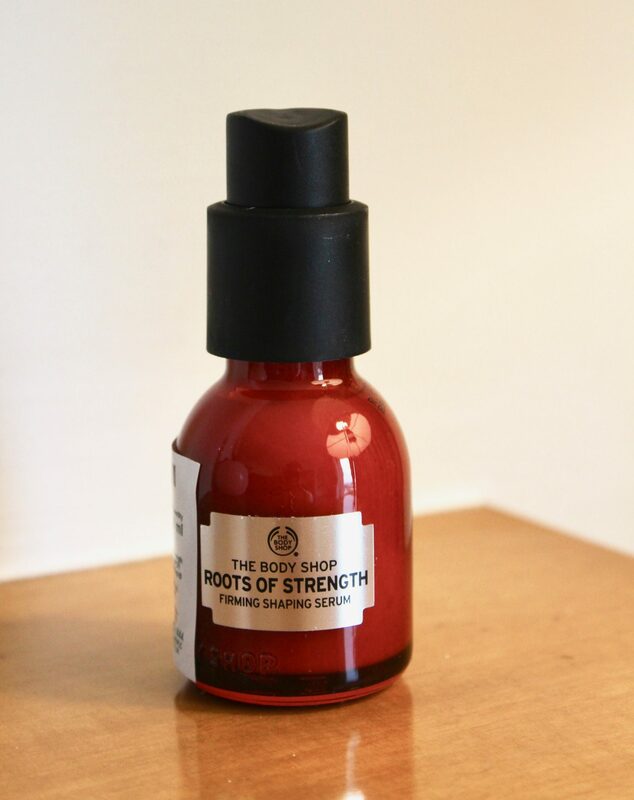 This serum uplifts the skin, contours it and glides smoothly into the skin when you apply making it smooth, moisturised, supple, plump and firm. It strengthens and refines the skin with its powerful ingredients like soybean oil, ginger root and ginseng. The result with everyday use is healthier, plumper, firmer, smoother skin that has strength and resilience plus an inner radiance and glow. This dermatologically tested cream is silky smooth on application and is to be applied after the serum. 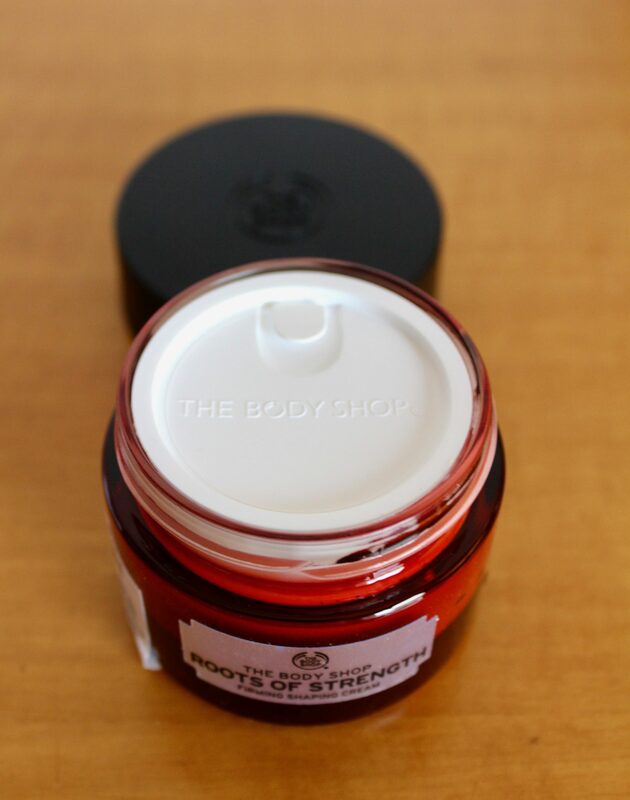 It is non-sticky with a fresh, spicy, refreshing fragrance to make skin firmer, smoother, tighter and plumper. With regular use, the wrinkles are smoothened and the facial features appear tightened. The skin looks visibly firmer, denser and strengthened with a smooth and glowing finish. The Ginger Root Extract which is from the plains of Madagascar, Ginseng Root Extract from Jilin province of North East China and Ruscus Root Extract from the wild oak forests of Europe are the most treasured and effective strengthening, restoring and possess beautiful powers of nature. They not only nourish the skin but also benefit the skin with essential powerful nutrients in the long run by making skin smooth and perfect with less wrinkles and making the skin look more denser, fuller and firmer to touch. All the products in this range are 100% vegan, with no mineral oil, no paraffin and no petrolatum also. As The Body Shop’s logo reads ‘Enrich & Not Exploit’, The Body Shop is one brand that I trust as it is Forever Against Animal Testing (FAAT) and the formulations are completely natural & safe. The range is made with finest possible ingredients with essential nutrients to preserve the natural potency of the skin and what better way to give your mothers this taste of happiness to end her sorrows & worries over aging lines & dull skin. So shower some love this season by gifting her the best treasure that will not only strengthen your bond but give both of you happiness and glow which you always wanted to see on her face. 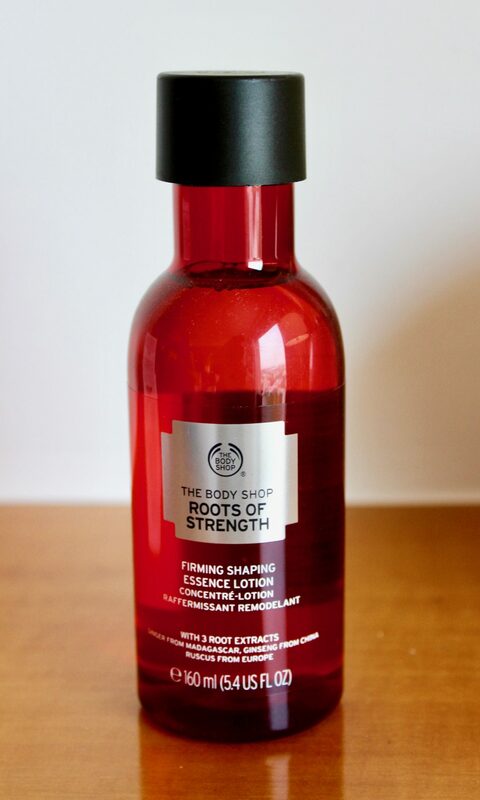 Without any doubt, Roots of Strength range by The Body Shop is the best gift for your dear mother! 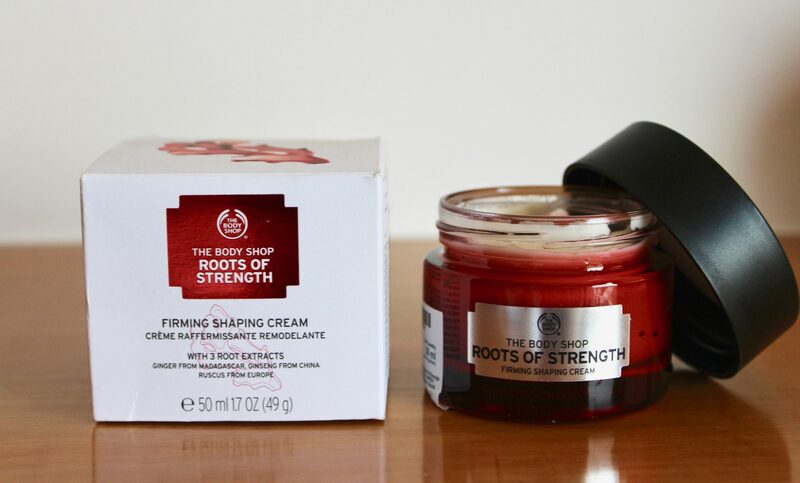 My mother has been using this range since a few weeks and is in love with the products and this is indeed The Body Shop’s best aging natural gift of nature which not only drives away fret lines but gives you inner peace, happiness and trust of using something precious made with lots of love & efforts being the original & miraculous formulations!